BreakOUT! 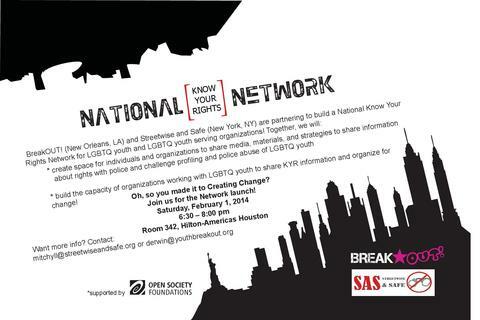 & Streetwise and Safe (SAS) Launch National LGBTQ Know Your Rights Network at Creating Change Conference – BreakOUT! 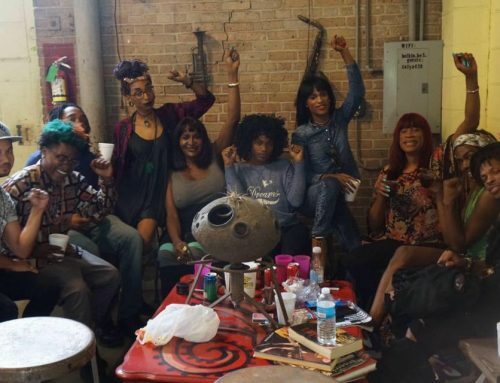 Streetwise and Safe (SAS) and BreakOUT!, two organizations made up predominantly of LGBTQ youth of color with experiences of policing and the criminal legal system,are launching a national Know Your Rights Network for LGBTQ youth to know and share resources for reducing the harms of interactions with the police and other law enforcement and organizing for systemic changes in policing practices. Born out of workshops, surveys, and conversations with LGBTQ youth organizations across the country at the Allied Media Conference and at FIERCE’s Connecting Our Roots convening, the newly launched network aims to meet a need consistently identified by LGBTQ young people for media, materials, and strategies for sharing information about their rights with the police that are tailored to their experiences and rooted in their realities. 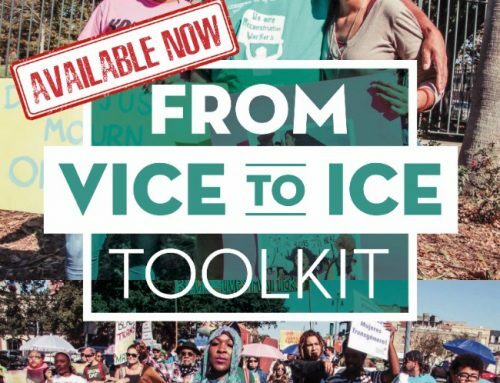 Young people and the organizations they work with also identified the need for greater capacity to engage in work around profiling and policing of LGBTQ youth, and the need to highlight success stories of resistance to police harassment. The National LGBTQ Know Your Rights Network will gather and share resources to build the capacity of individuals and organizations to share information with young people all across the country about how to stay safe with the police- written and developed from the real experts, directly impacted LGBTQ young people themselves! We will create a national database of Know Your Rights media and materials for LGBTQ youth that youth and organizations will be able to access through a central website. We will also create a comprehensive Know Your Rights curriculum that will bring together the experience and expertise of Network members. The National Know Your Rights Network will also highlight the victories and challenges of campaign strategies used by LGBTQ youth organizations to end discriminatory policing practices and police profiling, including lessons learned from New York and New Orleans, in a campaign toolkit for LGBTQ youth organizations who want to organize for changes to policing practices at the local, state or national level! Resources gathered and created through the Network will be available to organizations working with LGBTQ youth across the country through the website, Know Your Rights training for trainers national gatherings of LGBTQ youth organizations working around policing issues, and webinars, with a view to sharing knowledge, building capacity, and building the collective power of LGBTQ youth. This work stand on the shoulders of a long legacy of LGBTQ people of color and transgender youth resisting police harassment and brutality. From the Compton Cafeteria Riots in San Francisco to the Stonewall Riots to the work of organizations like FIERCE and the Audre Lorde Project in New York, to Q-Team in Los Angeles, to the Young Women’s Empowerment Project in Chicago, to the Esperanza Center in Texas, the network aims to lift up, amplify, and build upon this legacy of LGBTQ youth resistance to police profiling, abuse and harassment of LGBTSTQ youth. The National Know Your Rights Network will be holding its launch event on Saturday, February 1, 2014 at the 26th Annual Creating Change Conference from 6:30 – 8:00pm CST in Room 342 at the Hilton-Americas Houston, Texas. 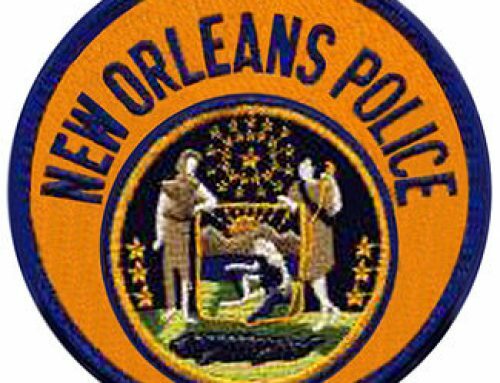 The event will be the first meeting of the National Know Your Rights Network to build with network partners, discuss the work, and announce future plans. The first pre-conference institute on discriminatory policing practices – “From Stonewall to Stop n’ Frisk” – is also taking place at Creating Change this year, co-convened by the National Coalition of Anti-Violence Projects, Lambda Legal, Streetwise and Safe (SAS) The pre-institute will take place on January 30, 2014. Streetwise and Safe and BreakOUT! would like to thank the Open Society Foundation for its generous support of this work.